To accomplish this, I'm drafting a composite history of VIA: combining corporate, operational, equipment and trackside elements to give the reader an idea of why VIA ran the trains it did, when it did, in each of its eras. This history will precede each era's train information, and help to answer those often-asked questions...When did the LRC enter service? Why did VIA buy F40's? How and when did VIA's transcontinental trains operate on CN and CP? If you enjoy this type of contextual background, and find it as educational and interesting as I do, it should add to your enjoyment and reading of this book. 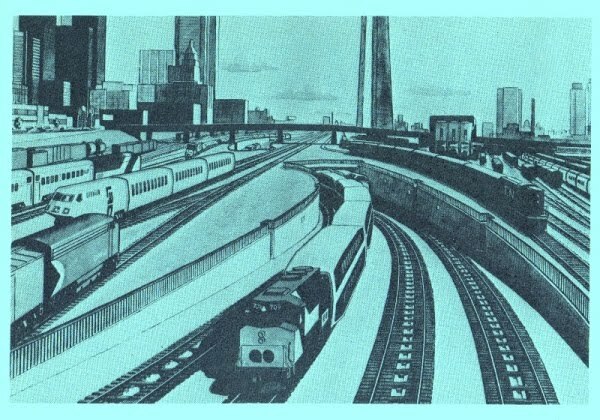 VIA's trains tell a story, and I think you'll find this a good read. Highball!